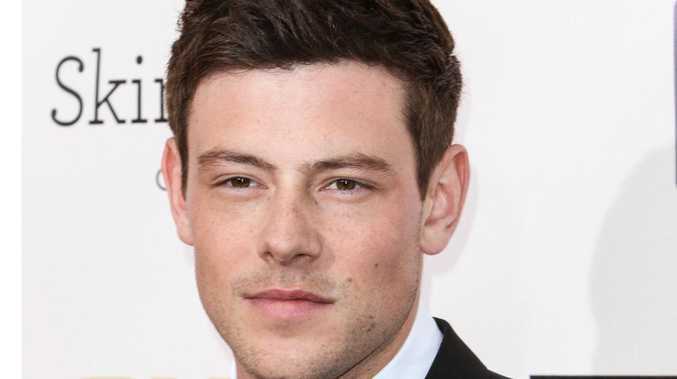 CORY Monteith spent his final hours before his death with "sober friends". The time leading up to the 'Glee' star's tragic death has been shrouded in mystery, but his former acting coach, Andrew McIlroy, says he spent his last night surrounded by three of his close life-long pals, who were not drug users. Speaking to People magazine, Andrew said:"They weren't strangers, they weren't bad guys. They were long time sober friends. Cory knew them maybe 10 years. Essentially, he had spent time with them as sober people. "They were not using with him [that night]." The 31-year-old actor - who had entered rehab in March - was found dead in his room in the Fairmont Pacific Rim hotel in Vancouver, Canada, last month after a fatal combination of alcohol and heroin. Recalling the last time he saw Cory, Andrew said: "He was just recently out of rehab and he was good. "He was happy to be breathing fresh air and putting in full days and being active." 'Glee' bosses are doing a memorial episode for Cory - who portrayed Finn Hudson - on October 10, which will reference the dangers of substance misuse. Fox Entertainment Chairman Kevin Reilly said: "The third episode will write Finn out of the show. "That episode will deal directly with the incidents involved with Cory's passing and the drug abuse in particular."